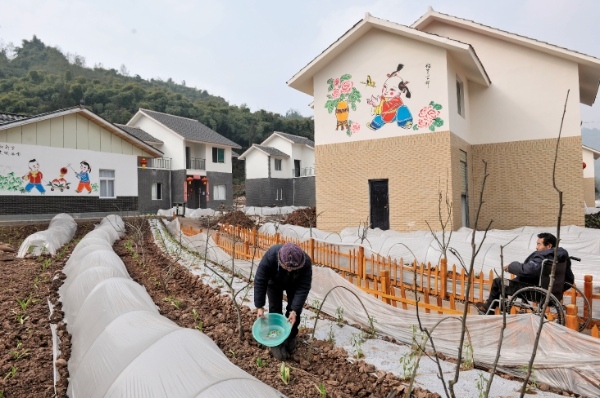 Millions of low-income families in China are expected to benefit from the central government’s plans to spend 115.8 billion yuan ($18.8 billion) on affordable housing this year. The Guangzhou-based 21st Century Business Herald said in a report on Sunday that the fund includes subsidies for low-rent housing, public rental departments and shanty-town renovation. The figure is an increase of 14.3 per cent from the funds earmarked for those programs last year. This is a latest measure in the Chinese government’s ambitious social plan to tackle growing economic inequality. Central to the initiative is Beijing’s plan to build 36 million units of affordable housing within the next five years. Subsidized housing programs have been high on the government agenda in recent years as home prices skyrocketing in major Chinese cities. The Chinese government work report released earlier this year pledged to improve the affordable housing system and set a target to begin construction on more than seven million units, including 4.7 million for people living in shanty shelters. The ruling Communist Party of China aims to reduce the widening income gap among its citizens even as it has vowed to switch from an investment and export oriented economy to one driven by domestic consumption. This is right step to let the people have their own little place to live. Chinese govt. is caring and compassionate in this matter. What is the use of a nation’s wealth if its citizens are suffering and only a few get filthy rich leaving the masses in suffering and insecurity. I think India should also start to take care of its masses and not just let billionares enrich themselves.